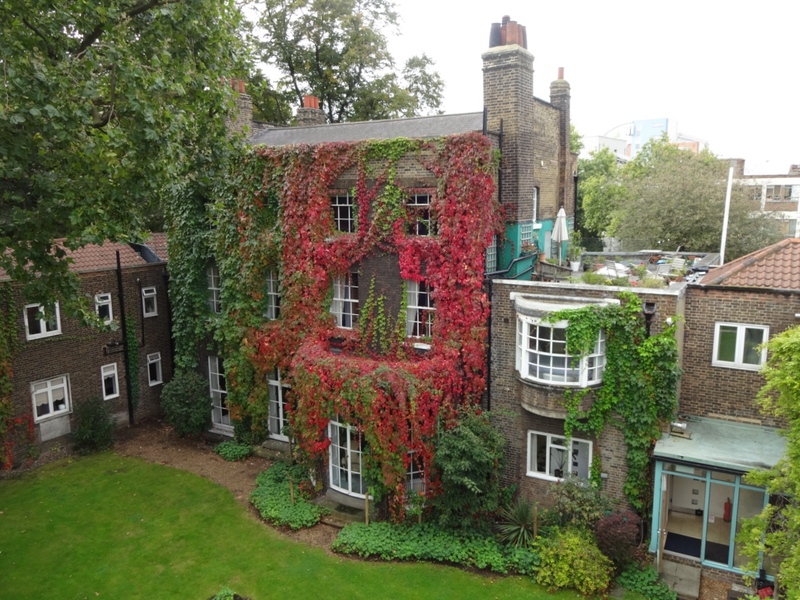 Standard Heritage is an RICS regulated building surveying practice that is dedicated to surveying old buildings. The firm has specialism in diagnosing and remedying dampness in old buildings. This is done by carrying out comprehensive surveys to identify the cause of any damp issues. We recommend using traditional building materials such as lime mortars and re-introducing breathability to provide long term remedies for damp problems. What makes us different? As an RICS regulated building surveying practice we are truly independent; we are not affiliated to any trade associations,contractors or agents. Client Testimonial; Our home was literally transformed ! 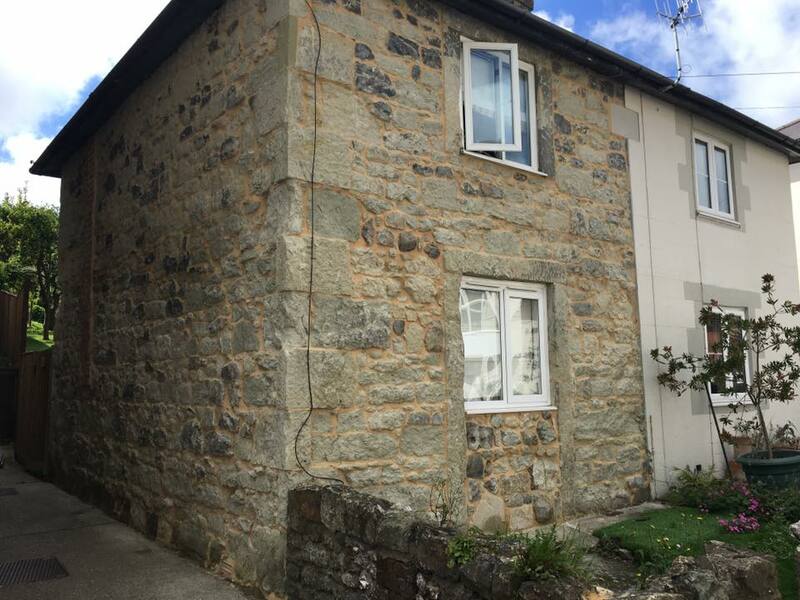 When carrying out Damp Surveys – We use our in-depth knowledge of old buildings and our expert diagnostics skills to diagnose and remedy all damp issues including condensation and so called ‘rising damp’. Our reports are professional documents that use and reference the British Standards and current UK building regulations relevant to buildings of traditional construction with breathable fabric. We focus on finding the root cause of the damp. After finding the moisture source(s),the remedies often include basic maintenance works along with re-introducing breathability by using the materials the building was originally constructed with, respecting its original design principles and introducing environmental control.This is done with the core conservation principles of minimum intervention and conservative repair at the fore. 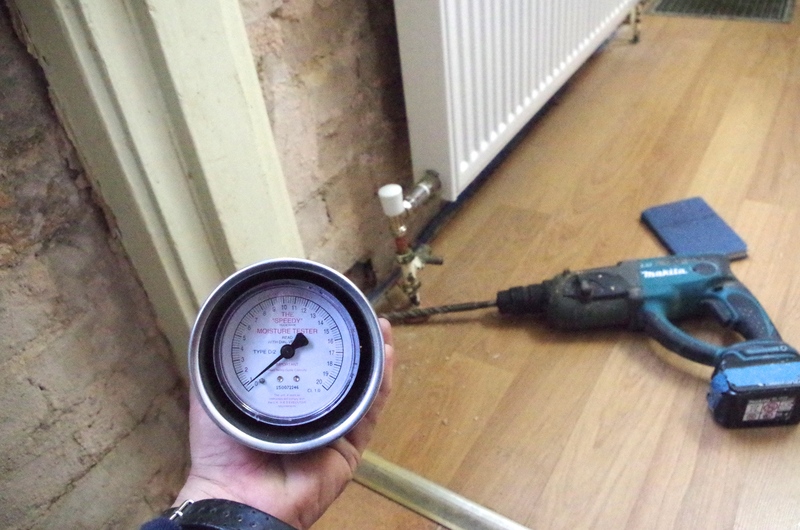 We take masonry samples from deep within buildings walls and analyse them on site with a UKAS laboratory calibrated Speedy Moisture Tester, AKA a Gas Carbide Meter. From this we can tell how much moisture is actually in the wall – or how dry it is ! We have expertise and hands on experience with traditional / natural building materials such as:lime mortars, plasters and washes, linseed paints and timber. We carry out Level 3 RICS Building Surveys (formally known as a full structural survey). BS 7913 Guide to the conservation of historic buildings. 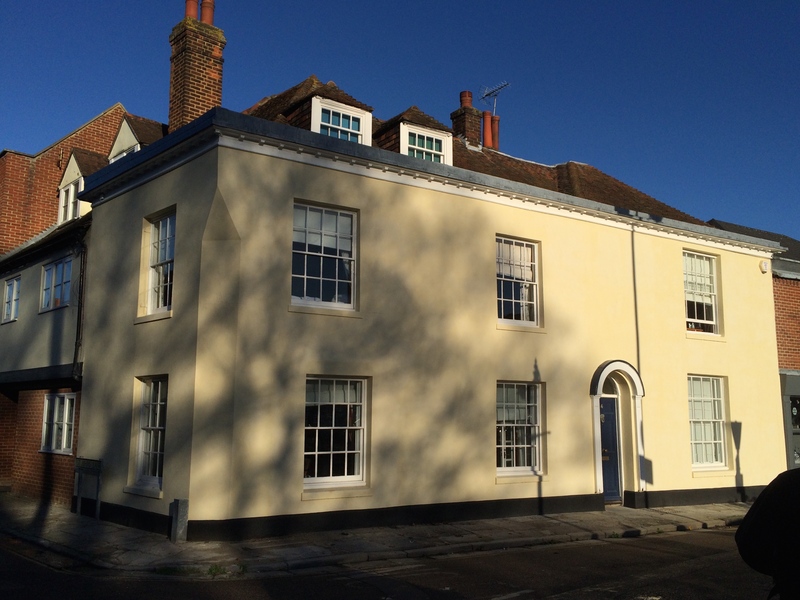 Lime washed listed building, after structural repairs and full restoration of historic stucco. Project managed by Standard Heritage. Un-damproofed stone building. This building was really damp, until the cement that was supposed to be keeping it dry was stripped. The building is now a lovely lime pointed, dry and cosy cottage again. Incidentally the neighbouring property went down the chemical and cement route and is suffering with damp problems! This building had various damp issues but the main cause was a hole in the back of the rainwater down pipe – theres nothing like going back to basics on a survey. This building had been surveyed. 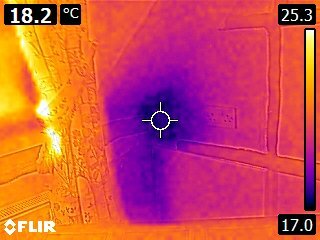 We picked up on a defect in the roof detaining and confirmed there was an issue with a thermal-imaging camera.